Connect with the power of the present moment in this 5-minute guided meditation. With ambient tones tuned to 432Hz frequencies, this meditation is designed to open the heart chakra and expand the energetic body. 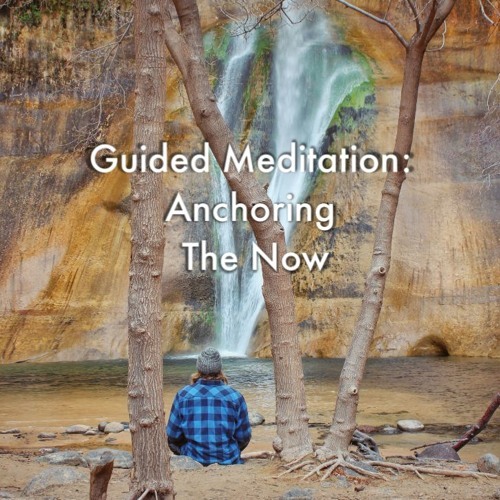 While connecting to the truth of who we are, this meditation will grow the capacity for love and empowerment in this now moment. Enjoy and thank you for anchoring vibrations of love on Earth!